But no matter how you chose to interpret Janett’s…ikz beautifully crafted spoken word on WAITING, I hope that her words are hilarious and soothing too you (as they have been to me). 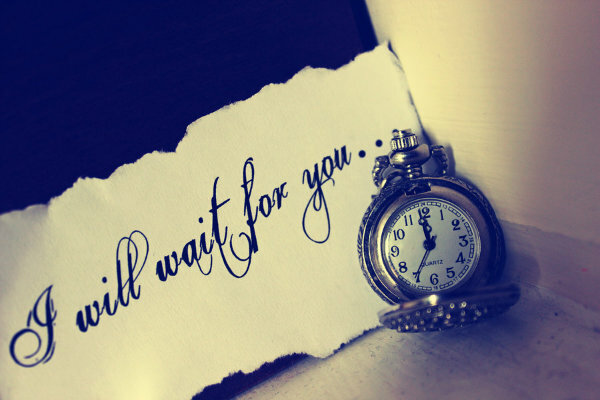 I also hope they remind you of what it means to WAIT (without cutting corners…LOL). I know life can be interesting while Waiting a single Christian… but hey, its the journey… so you may as well buckle up and keep faith until He turns UP. Happy Valentines Day and I hope you enjoy the video! not knowing the value of it is to be. that flat lined my obscured vision, put me flat on my back.